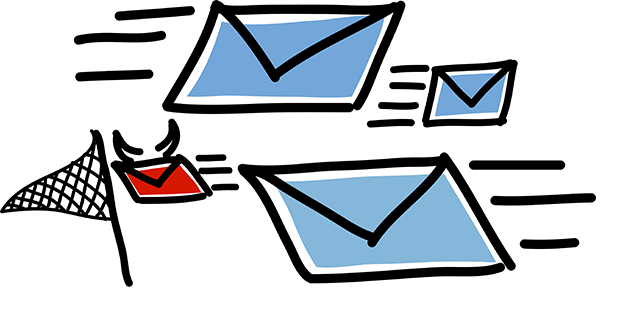 Our advanced, reliable email service is based on the latest Microsoft enterprise-level technology, backed-up to tape, and fully integrated with your on-site infrastructure. We can enable Office 365 migration or set up Office 365 for your organisation. We are also able to integrate Google Apps too. Our email services are available from £10 per user per month.